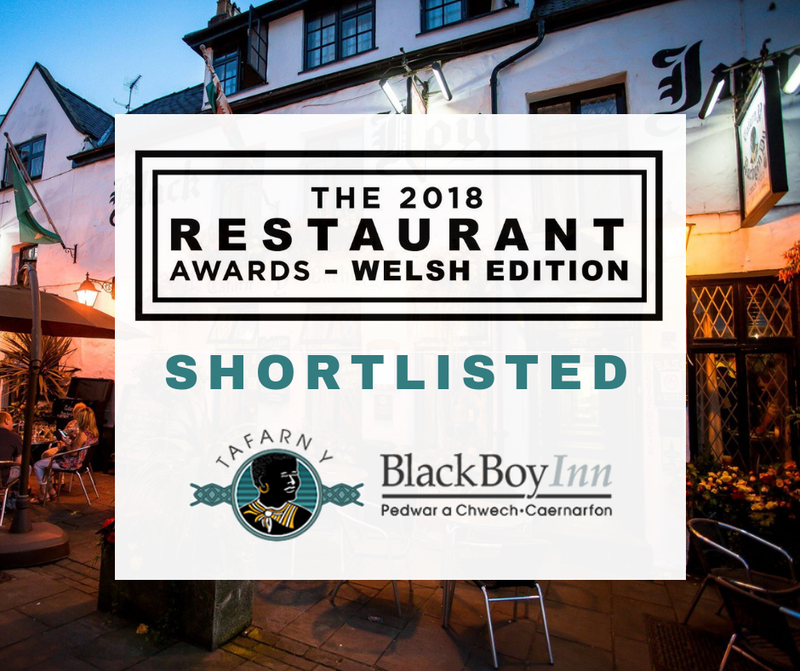 The Black Boy Inn Are Very Happy to Announce That We Have Been Shortlisted in The Welsh Restaurant Awards 2018. The black-tie ceremony will take place on Monday the 26th of November, at the exchange hotel in cardiff, where the very best of the restaurant industry will gather for a countdown of restaurants that received the most votes, increasing the suspense of the night. Our place in this shortlist means that we are considered in the top 300 restaurants in all of Wales! During this ceremony, they will reveal the list which has 100 restaurants considered the very best in Wales, as voted for by the public and individuals involved in the nomination process. This innovative award ceremony showcases the creme of the crop of restaurants that provide world-class service to their customers, leading the way in serving unique flavours and gastronomic delights to tantalise your tastebuds. We are of course extremely happy to be held in regard as one of the greatest restaurants in Wales, it’s our aim to be providing not only world class service, but also a purveyor of Welsh Culture and Language for visiting customers to come and enjoy the authentic Wales experience. We want to wish the very best of luck to all fellow nominees!